Kraft Dressing $0.74 for 24oz bottle! 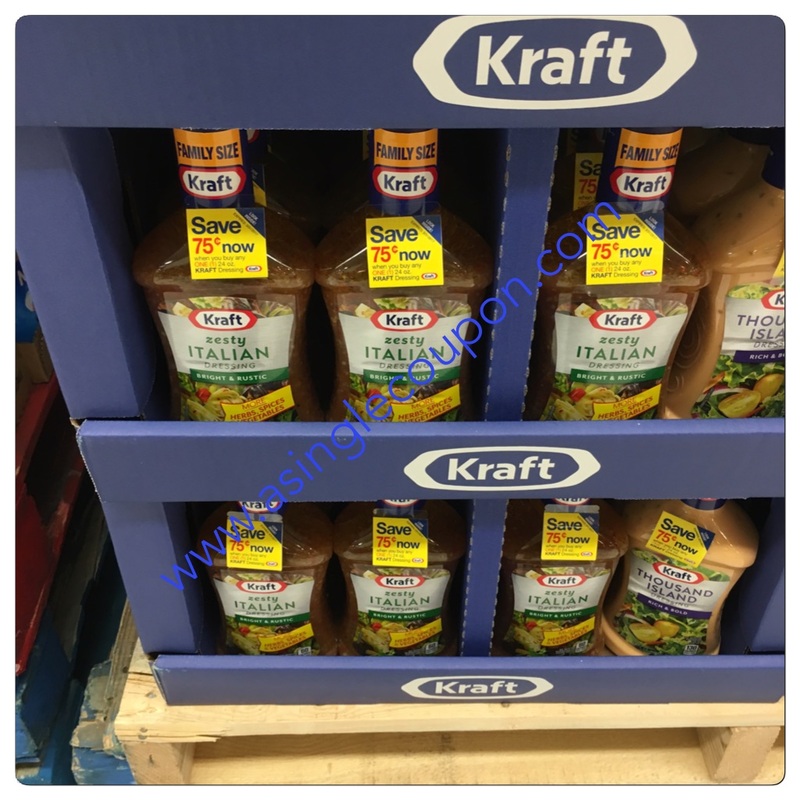 Kraft dressing is part of the buy 8 save $8 sale going on this week! At my local store these were in the center isle and they had $0.75/1 coupons on them! There is also a $0.75 printable coupon too! Just remember to buy in multiples of 8 to get the deal!